Samsung really, really wants you to use Samsung Pay if you've one of its newer phones. The best way to do that is to give away free money, so that's what Samsung is doing. Samsung previously offered a $30 gift card when you used Samsung Pay on a Galaxy S7, and now there's a slightly different version of that program targeted at people who haven't started using it yet. In order to participate in this promotion, you need to have installed and registered for Samsung Pay in the past. The catch is you can't have actually used Samsung Pay to buy something yet. All you have to do is start using Pay between April 15 and May 10 on any Pay-capable Samsung phone. Make three purchases during that time and you're good to go. 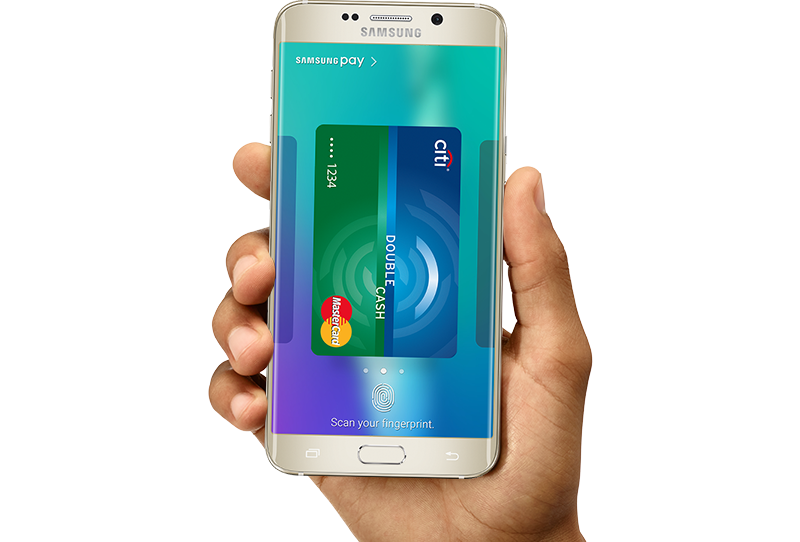 You'll need to have an eligible card in Samsung Pay, of course. If you fulfill the requirements of the promo, Samsung will add a $30 gift card to your Samsung Pay app. You have the choice of Best Buy, eBay, Game Stop, or Regal Entertainment credit.